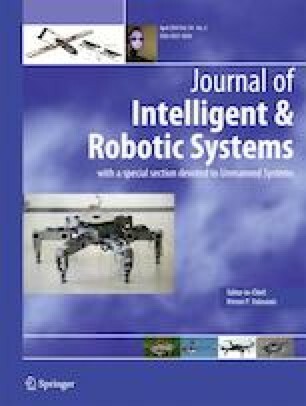 This study mainly focuses on the control of a hexacopter platform that is equipped with a two degree-of-freedom robot arm. The designed control system rejects the disturbances to the attitude dynamics of the hexacopter which are mainly caused by the motion of the robot arm. For this purpose, Active Disturbance Rejection Control (ADRC) is implemented and its disturbance rejection capabilities are investigated. The equations of motion of the hexacopter with a two degree-of-freedom robot arm are derived by using the Newton-Euler approach. Flight tests are utilized to compare the performance of the third order ADRC with that of the cascaded PID (P-PID) controller which is one of the mostly used controllers in commercial multicopter systems. In addition, second and the third order ADRC performances are compared as well. Regulatory and disturbance rejection characteristics of the hexacopter are compared using several performance criteria. It is shown that third order ADRC has a better performance when disturbance acts in both the roll and pitch axes.